In 1978, our client became self-insured, but it reverted to the state fund in 2000 due to numerous workforce reductions. 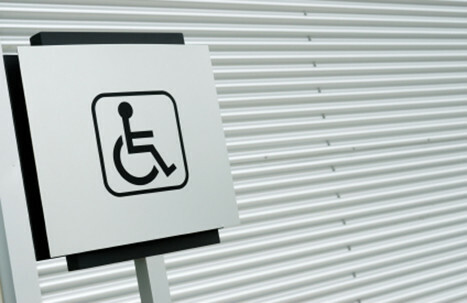 One month later, the Bureau of Workers’ Compensation (BWC) began billing them for benefits paid pursuant to the Disabled Workers Relief Fund (DWRF) in claims where permanent total disability had been awarded. All but two or those claims arose prior to 1978, when the company was state-funded. It paid more than $300,000 in DWRF reimbursements to the BWC before our workers' compensation lawyers were engaged to examine these payments and determined that the company was not liable for DWRF benefits paid in the state-fund claims. Our client requested that the BWC reimburse prior payments and cease future billings. The Bureau denied the request and we sued the BWC in common pleas court for reimbursement and a permanent injunction against future billings. Before the trial, the Bureau agreed to stop assessing the company for DWRF payments in the state-fund claims, saving our client more than $80,000 dollars a year in assessments (currently over $500,000 in savings).